You will find a warm welcome at Zoar Baptist Church. 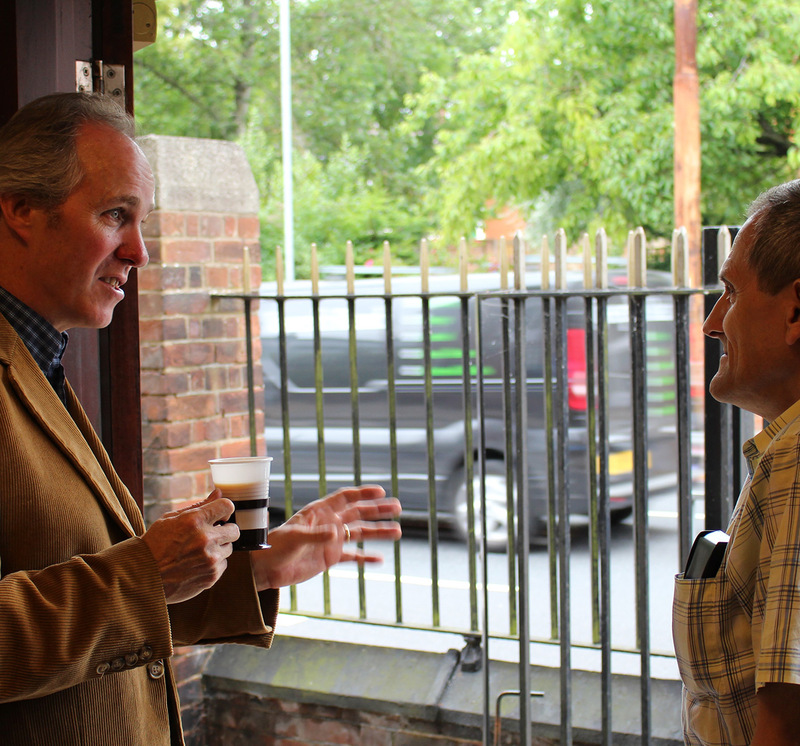 In the heart of Ipswich we look to reach out to our local community in order to spread the Good News of Jesus Christ! 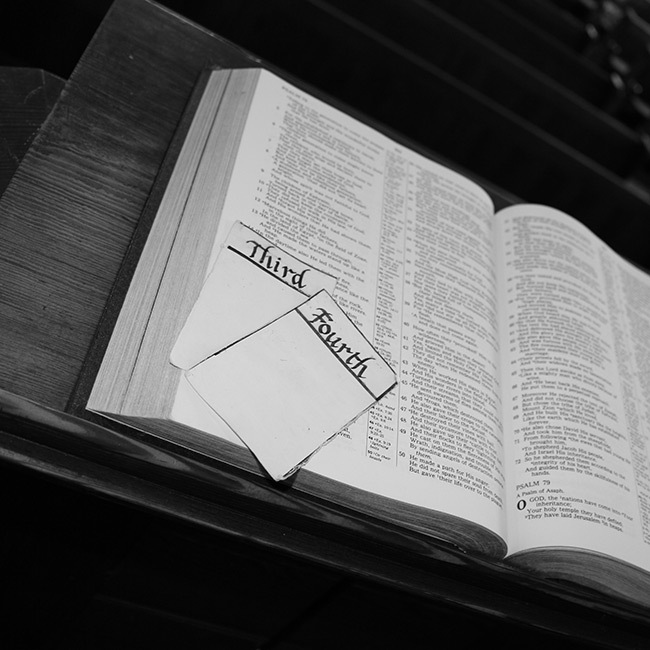 We hold two main services on a Sunday with an opportunity to meet for fellowship and refreshments after each service. Our Services include worshipping God through singing, prayer, bible reading and enjoying the preaching of God's Word. The church operates an active Sunday School for children from 3yrs upwards. The Sunday School takes place during the morning worship service from 10:30am. The church is located near the centre of Ipswich, close to Suffolk New College and Alexandra Park and has had a presence in the town for over 170 years. Within easy access of Ipswich bus station the church is situated on the corner of St Helens and Milner Street and is approximately a fifteen minute walk from the centre of town. There is parking available on St Helens street and Milner street and also a pay and display car park directly adjacent to the church on Rope Walk. Jesus Christ is the cornerstone of our Faith. A personal relationship begins with receiving Gods gift of his Son Jesus Christ. This relationship grows over time and is strengthened through the Holy Spirit and being together with other Christians, prayer, bible reading and listening to the preaching of the Word of God.